For net or triple net leasing in Dayton, Ohio, it is important to document existing conditions at the very onset of the term to establish the baseline condition of the property. It is not unusual for landlord/tenant disputes to arise at the end of the lease over discrepancies as to the building’s care and maintenance during the term of the lease. Often, this results in litigation over the return of security funds. Often, claims are made that the tenant has not properly exercised sufficient or adequate preventive maintenance resulting in excess physical deterioration or system/component failure. In response, tenants belatedly claim pre-existing conditions with no substantiated documentation. As your Dayton Commercial Building Inspector, I will thoroughly and independently examine and document the property’s existing conditions at the onset of the lease. The reports are well documented with pictures and descriptions and may even include video when requested. 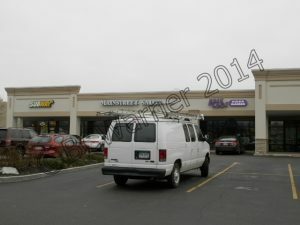 Your Triple Net Lease reports may never be required to resolve a dispute. However, if needed, they can quickly be accessed to resolve outstanding issues during disputes. It is recommended by the National Association of Commercial Building Inspectors (NACBI) and BC Warner Inspections that clients maintain several copies of this report and safeguard the original. A good rule of practice is to place the original in a safe or safety deposit box and provide certified copies with your legal firm, bank or other representative. Most Commercial Building Inspectors keep a copy of the report and supporting documents on file for seven years or more if needed. As a NACBI member specializing in property condition assessments for net or triple-net leases, BC Warner Inspections can serve our client's needs. 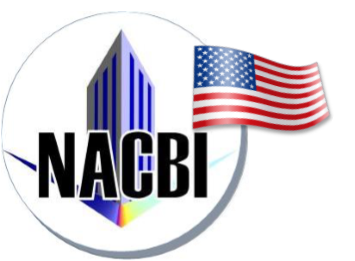 NACBI professional members have prepared PCA’s on all property types throughout North America. We are ready to answer your question and guide you through the entire process.